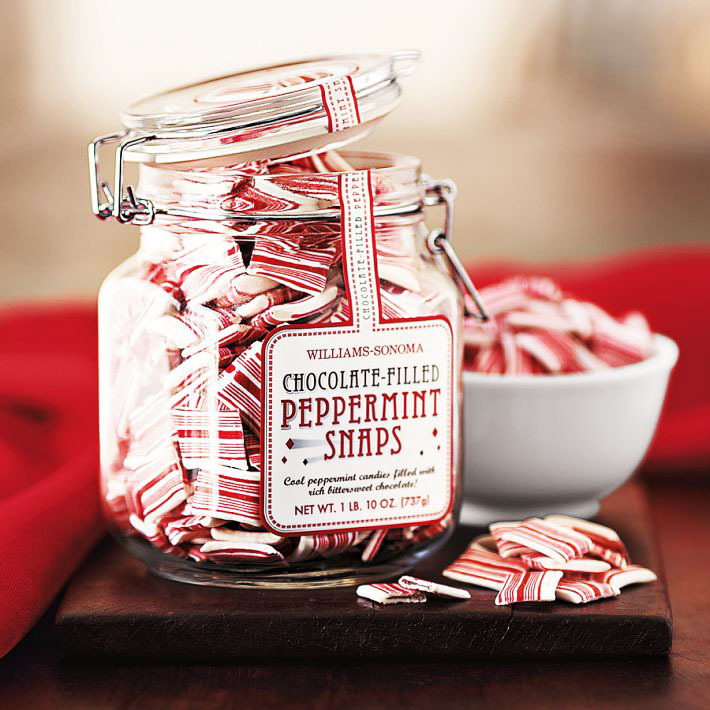 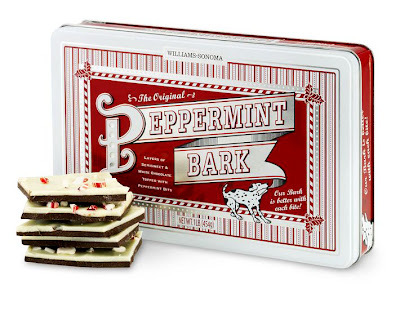 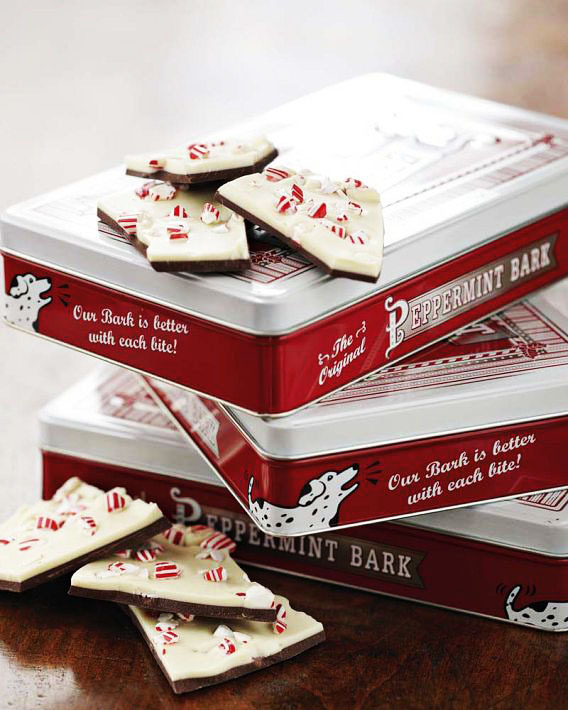 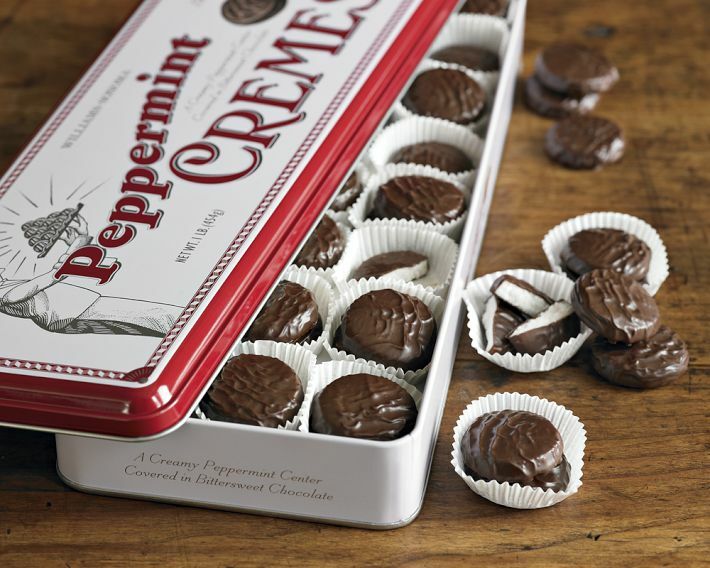 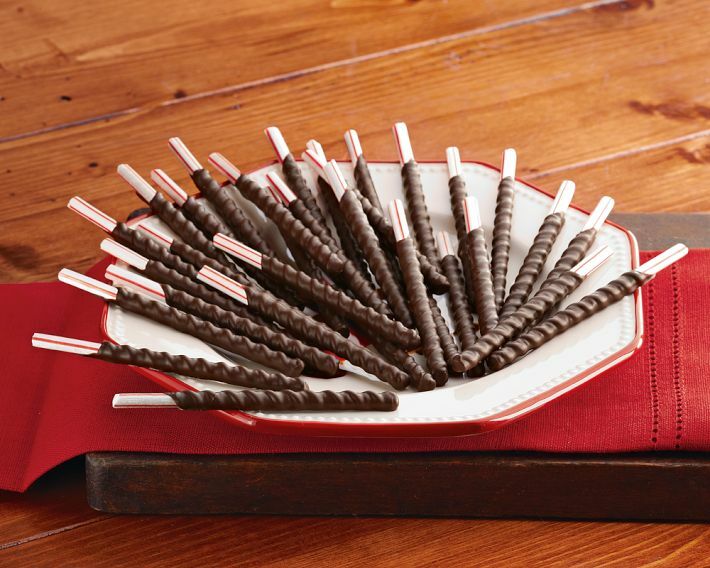 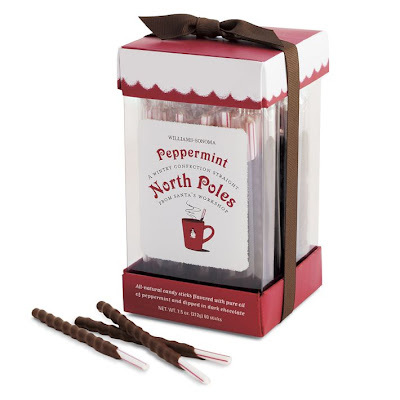 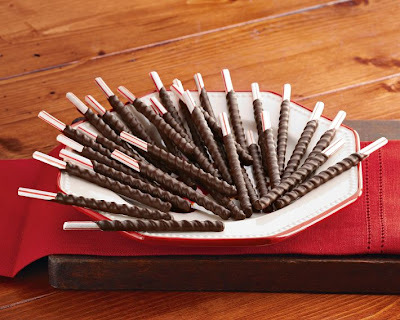 & i love william sonoma's peppermint barks! on their website, william sonoma says,"our nostalgic peppermint bark is often copied but never matched in quality or flavor. it's hand made from custom-blended guittard premium chocolate, infused with natural peppermint oil, layered with creamy white chocolate and finished with a snowfall of crisp handmade peppermint candy bits"
so you can tell . 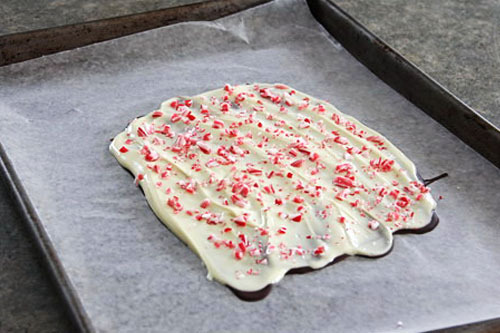 . .
peppermint bark is actually really easy to make at home! 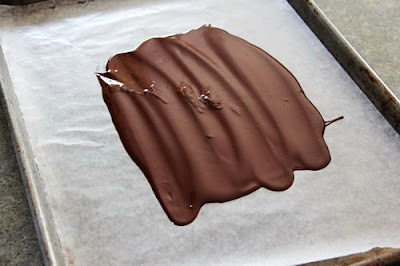 pt1. 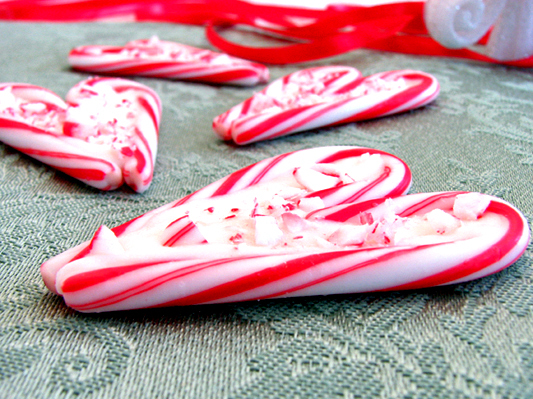 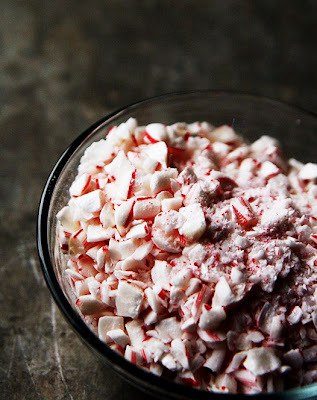 crush candy canes into small chunks! & break them into pieces! 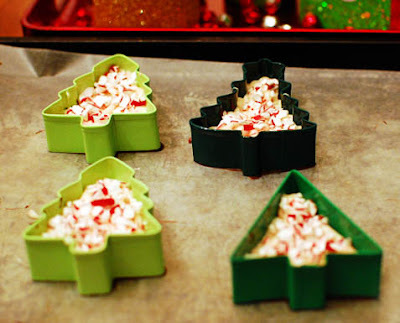 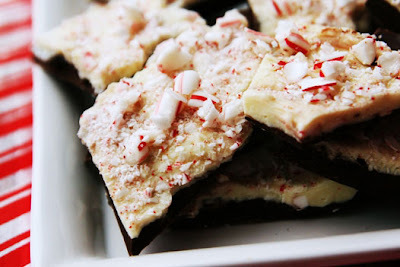 you can easily use the peppermint bark you just made to turn them into something yummier! 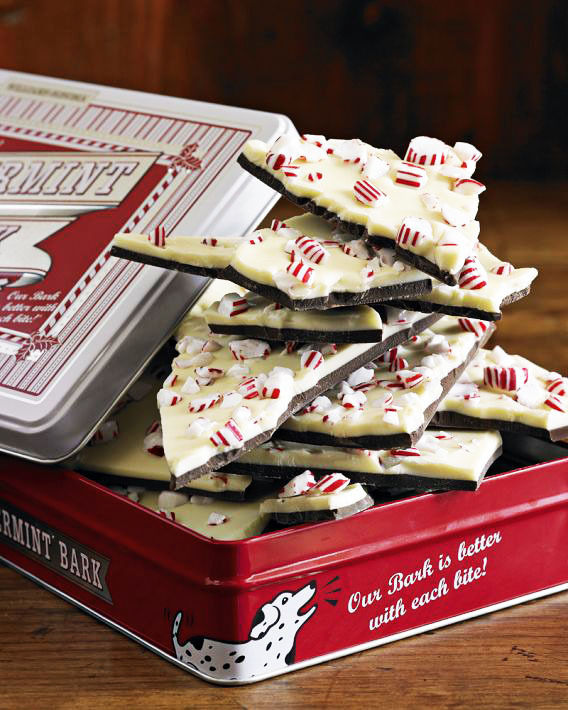 peppermint bark hearts,peppermintbark2, peppermint bark cheesecake. 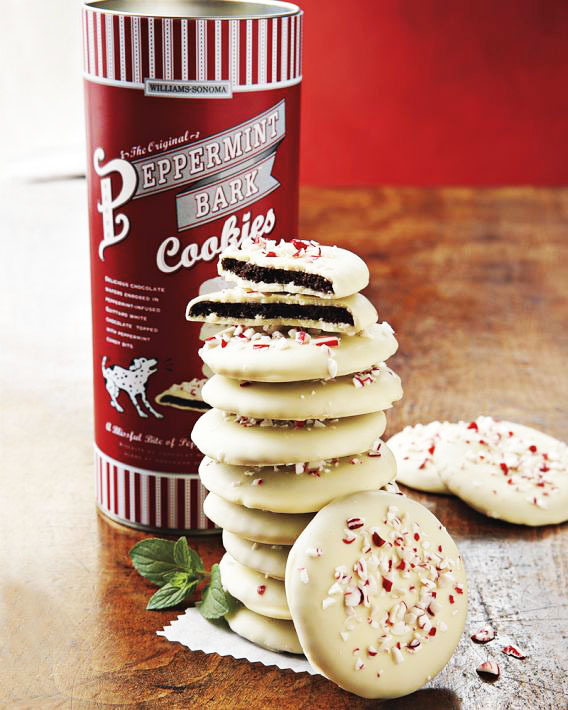 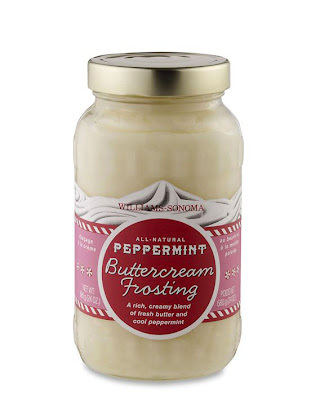 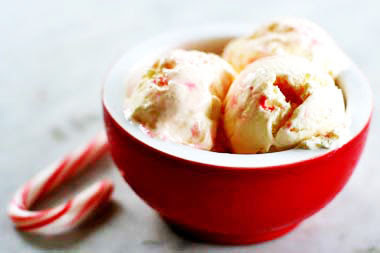 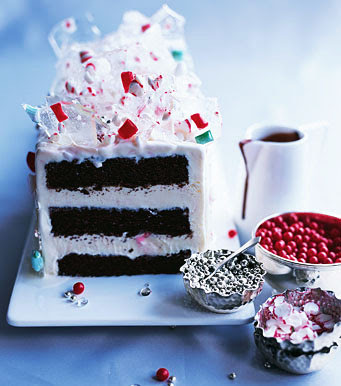 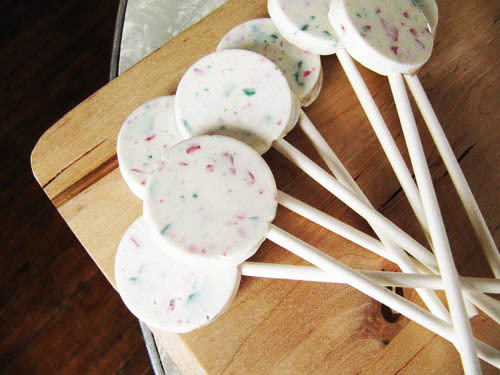 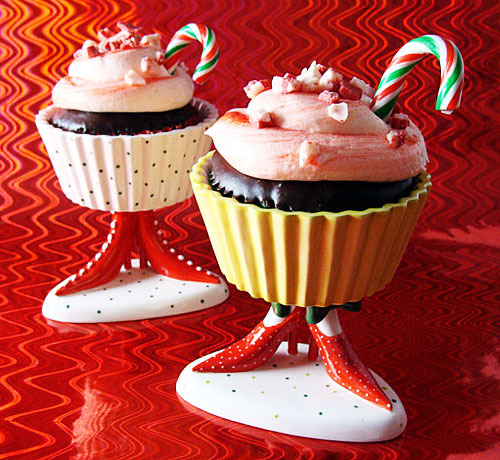 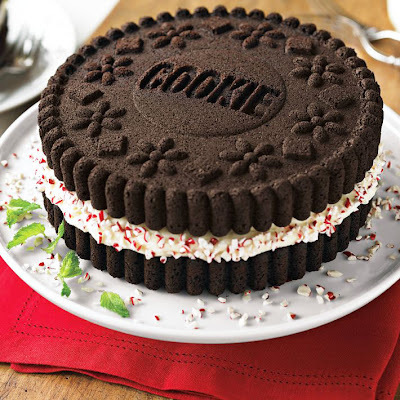 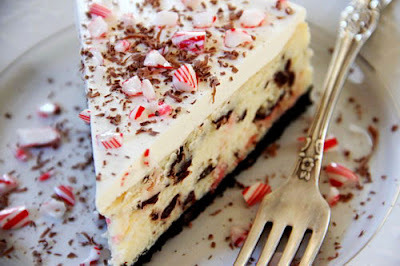 try making one by following the peppermint cream recipes & enjoy the refreshing flavor ! Lovely photos and great recipe tips. 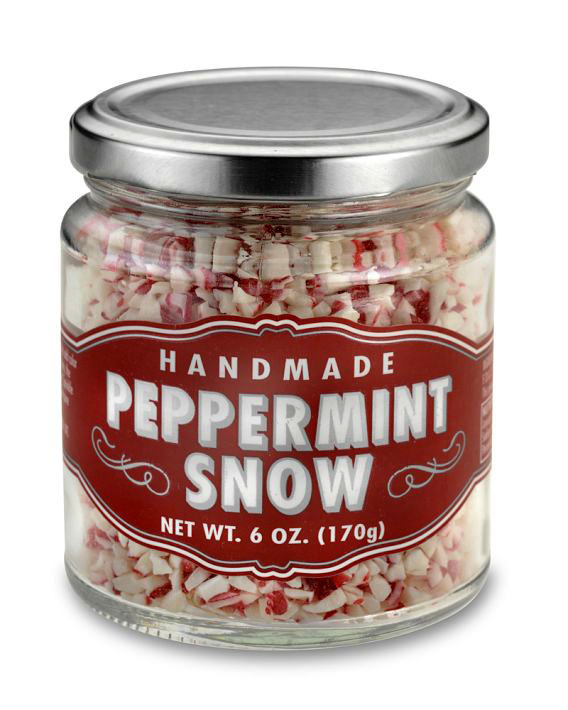 Funny, in the UK peppermint is not associated with Christmas!